When it comes to finding the right domains for sale, there is no better place to start than with us. Though you might not think they are that big of a deal, we’ve done the research and know that the right website address is the gateway to success online. We consider ourselves Name Experts because of our no-nonsense approach to getting you the best domain name for your needs. If the domain you’d like is already registered, or you aren’t sure what website name to pick, you’ve come to the right place. We can help you buy your domain from the aftermarket, or help you choose another name if that is out of the question. We want you to be able to focus on your business, and you need a domain name that maximizes your efforts. We provide you with an expert domain name valuation based on your specific criteria. Name Experts even looks at comps in the marketplace so that you get nothing but value. We even help domain investors sell their assets at a better price, by giving them a fair market valuation and telling them exactly what to expect on the open market when it comes to your domains for sale. At Name Experts, we pride ourselves on giving you only accurate valuations without false promises. The domain acquisition process is relatively simple. It starts with the Pre-Consulting Phase. Because the domain might be the most noticeable part of your company’s brand image, it is crucial that you think about which domain might be best. Either buy a domain for sale directly from the web hosting provider or through a separate domain name service. However, when the domain name’s already registered, and the seller doesn’t want to sell, clients contact us to learn how to purchase a domain name. Then comes the Initial Consulting Phase, where our experts help clients pick domains for sale that are related to your industry and will work for your business. We help you brainstorm the right name for your brand, and will give you some spelling variations to make sure it’s perfect. Keep in mind that domain names should represent your business, be easy to remember and type, and be SEO friendly. Next comes the Research Phase, which involves looking into who owns the domain and verifying its reputation. We do our due diligence and check that any domains for sale you’re looking into isn’t trademarked or is similar to an existing site. We’ll even tell you if the domain is worth what you’re about to pay for it. 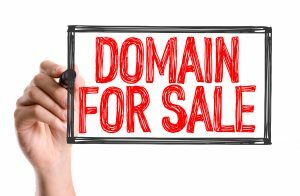 When you’re considering a domain name for sale, it’s important to make sure it’s available for purchase. When that process becomes too overwhelming for you, let us help! We’ll contact the seller for you, and your identity will stay anonymous. The most critical part of any deal is the negotiating. Our job here at Name Experts involves making sure you get a fair price, and we do all the paperwork quickly for you so that everything goes smoothly. Luckily for you, our job doesn’t end with negotiation. We help our clients during the entire transfer and make sure everything in the deal is honored. We do all the hard work before the domain is even registered. After this comes the Domain Divestment Process. Starts with the Valuation Process, which consists of us evaluating the price of your domains for sale. Some domain names are worth a lot of money, upwards of thousands of dollars, and others are not as valuable as you might think. Our evaluation helps you understand what price is the most realistic. 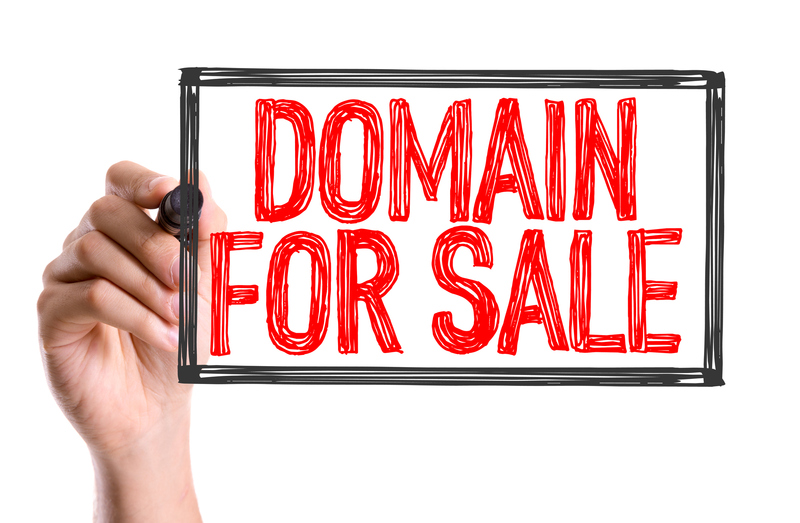 If you’re an investor and are continually looking for domains for sale, let us help you with the process. This process creates a list of possible targets and potential buyers, and we even contact them for you. We negotiate with this prospective buyer and convince them to buy the domain name at a price that is fair to all parties. We even help you with the transfer of funds and make sure that the buyer keeps his side of the promise. If you’ve found us, it’s because you know that domain names are like fingerprints for online businesses. They are a clear identifying factor for your brand and company online. It makes sense that before you even start your business, you should have your domain name figured out and registered. We know that you might be struggling with to choose the right name because all of the ones you thought you’d want are taken, and they aren’t cheap! Quit running around in circles deciding what name to buy and where to buy it – let the pros at Name Experts do the hard work for you. We’ve been in the game of domain brokering and buying domains for sale for more than a decade. We help individuals and companies buy domain names that fit their business and helps with organic search engine rankings. We love partnering with startup entrepreneurs looking for unique and brandable domain names, and we find ones that are not taken or can be purchased easily. The services provided by us at Name Experts are specifically tailored to meet the needs of professionals who might not know how to buy a domain name or don’t care to learn the process. Let us help you evaluate the price of your web address, find buyers when you’re looking to sell, and negotiate on your behalf. We help you transfer domains and make sure you get paid, and everything goes smoothly. We make it our business to help you find the perfect domain for sale that works for your company. Name Experts manage the entire process – you can trust us sufficiently to be reliable and work hard on your behalf. When you’re ready to start your business on the right foot, you can trust us to find the exact web address that works for you.